War For The Planet Of The Apes VFX Featurette Shows Amazing Complexity - Are You Screening? Over the course of three films, the Planet of the Apes franchise and Weta, the VFX company behind the magic of the films, have brought the apes to life in ways that have never been possible before. 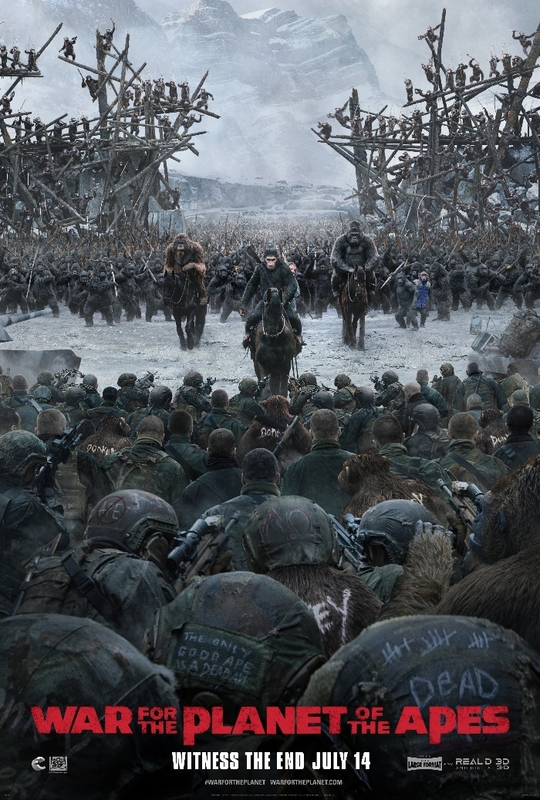 War for the Planet of the Apes and Weta have now released a featurette that showcases the effort behind that magic, and it’s a little crazy. It may try to sell you on Andy Serkis as a great actor more than is really necessary, but it gives a great behind-the-scenes look at what it takes to bring the apes to the screen. Just getting a good look at the rigs all of these actors are wearing as they try to go through a scene is pretty astonishing, and trying to imagine how challenging it must be to put yourself into the world you’re trying to create with all this stuff on you is mind-boggling. You also get a glimpse at some of what’s going on in the film that you haven’t seen in trailers yet. It isn’t much, and doesn’t reveal anything too exciting, but it’s fun to get a few more bites at this one. The film is less than a month away, and hopefully we can get into a serious, “summer” gear as this one takes over theaters. Take a look below, and let us know what you think.